WINNIPEG’S SUMMER IS SHORT! – Make the most of your time by hiring us for landscaping projects or yard maintenance – Request Your Quote Today! 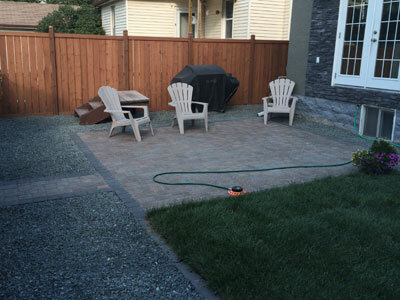 Paver & Slab sidewalks, patios & driveways all offer a surface for enjoyment. 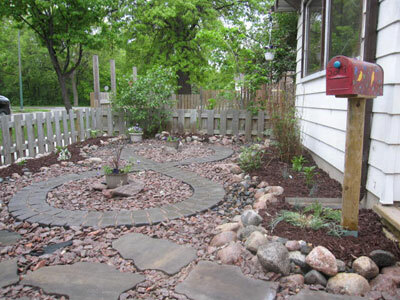 Parking space, relaxing, or just paving the way to a welcoming front door. We offer qualified installation, with limited lifetime warranties on many of the products we install. 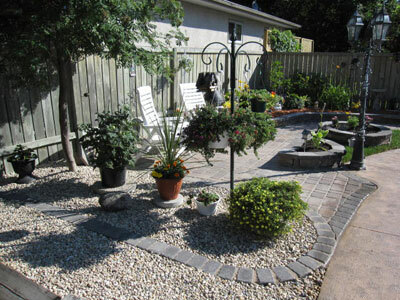 Seine River Yard Care is a qualified installer, with experienced staff for every paver project. 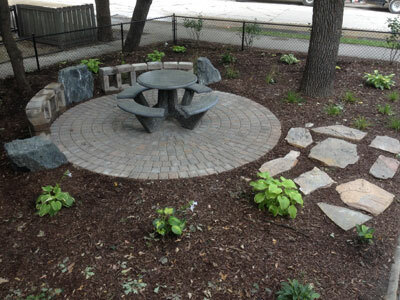 Want to work together on your next landscaping project? © 2019 Seine River Yard Care. All rights reserved.